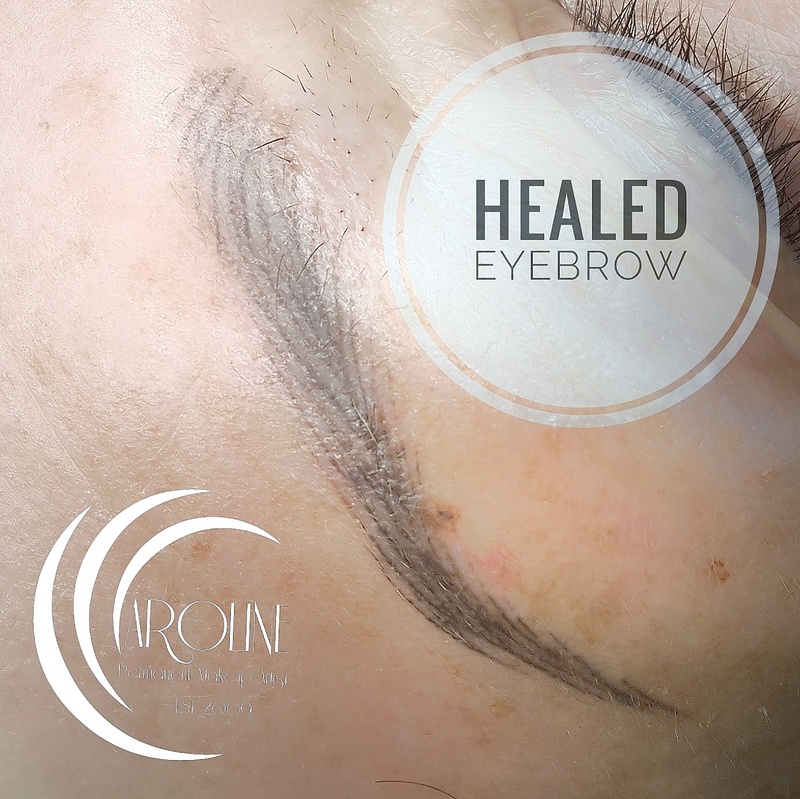 We offer the Top Quality Permanent Make-up Treatments for Eyebrows, Eyes and Lips! Invest in your skin! You have got only one face. 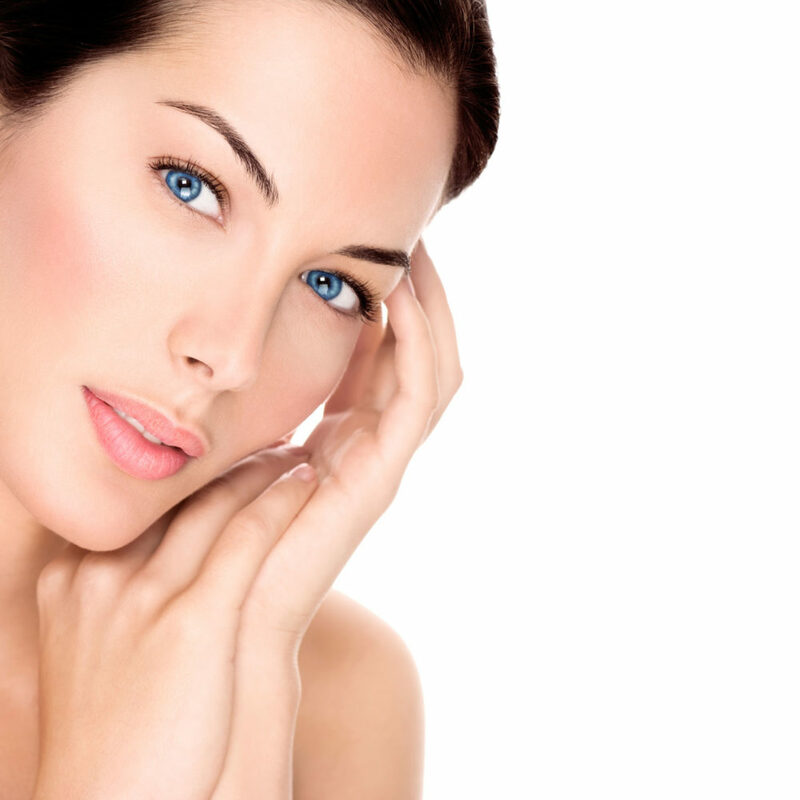 We offer wide range of Facial Cosmetic Treatments! 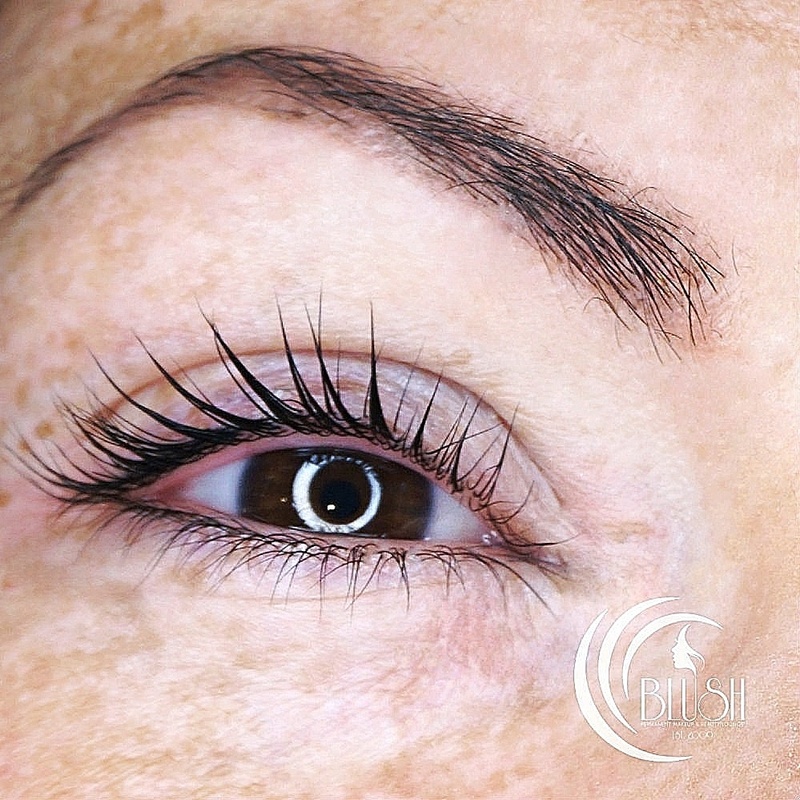 We are the best Specialists in Eyebrows and Eyelash Treatments! 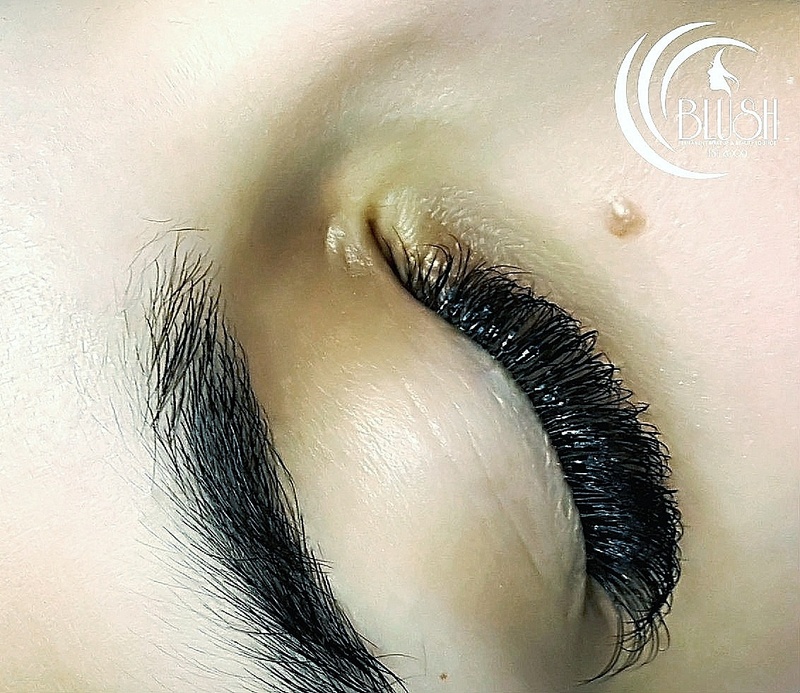 From Eyebrow Makeovers to Russian Volume Eyelash Extensions! 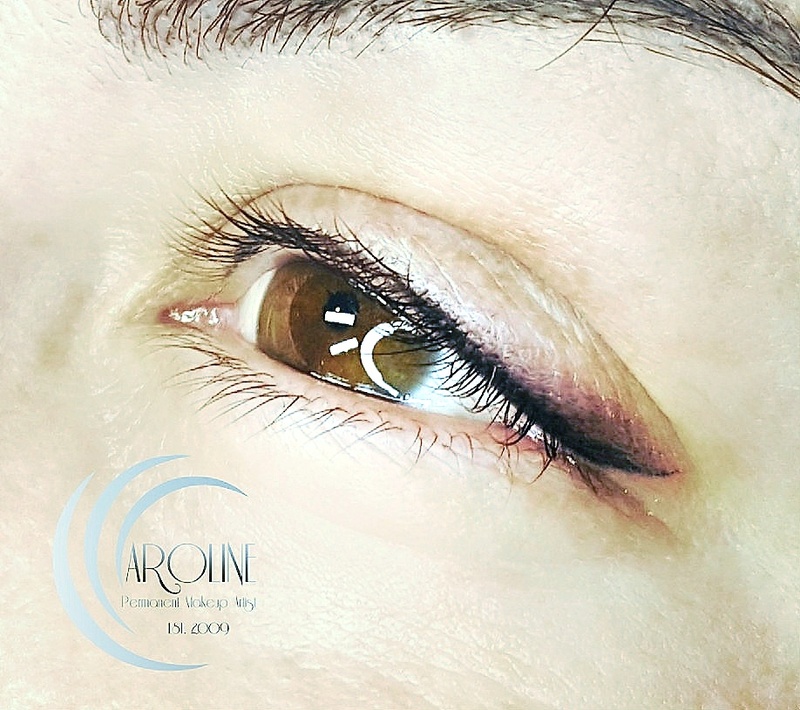 The newest and most effective Skin Cosmetic and Aesthetic Treatments! Look and feel your best with flawless and smudge-free makeup. 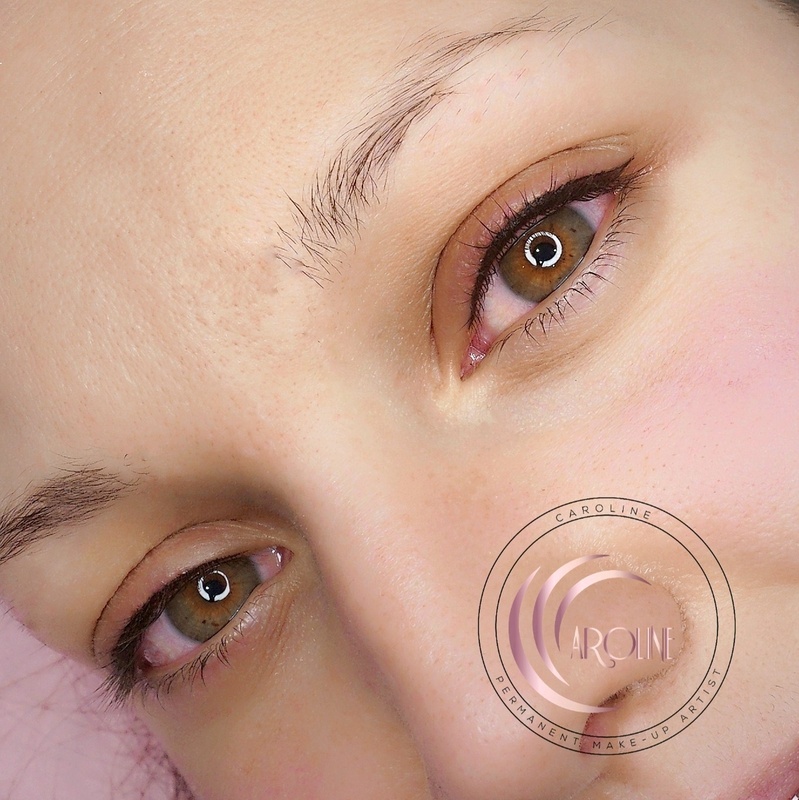 We specialize in (semi) permanent make-up and are real experts in this area of beauty. 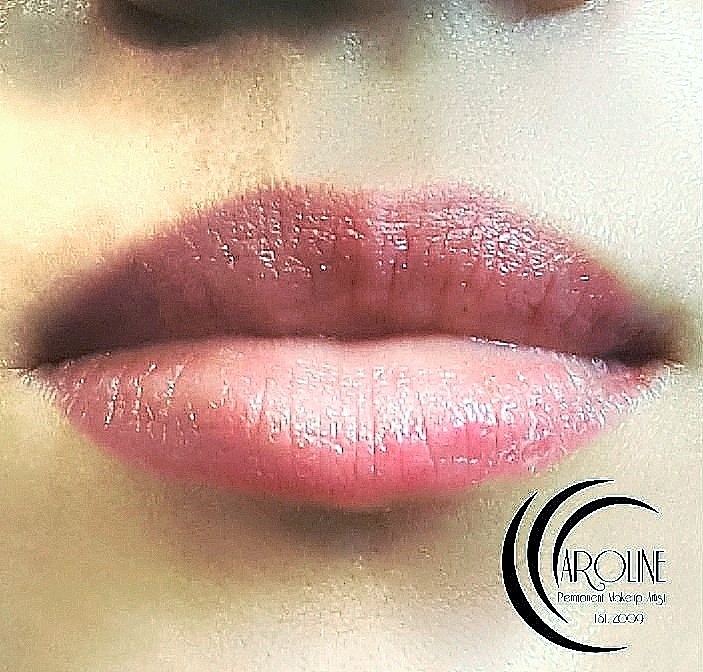 Enhance, define, shape lips, eyebrows and eyes precisely with long lasting colour through enhancement of the face with hypo-allergenic pigments. 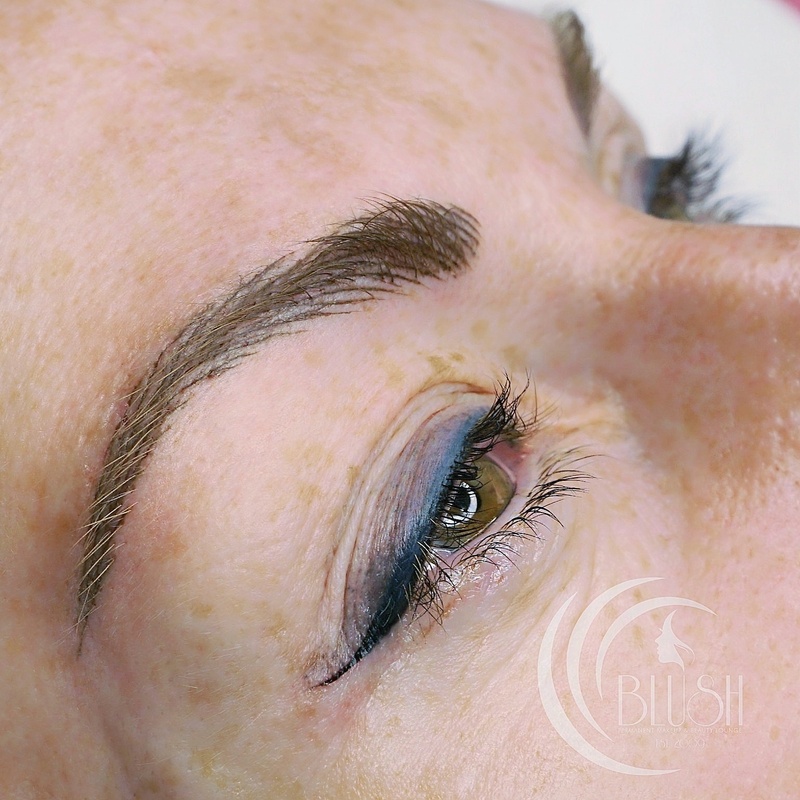 Our range of beauty treatments include eyelash and eyebrow tints, eyebrow henna and complete eyebrow makeover, facial depilation/waxing, eyelash perm and lift. 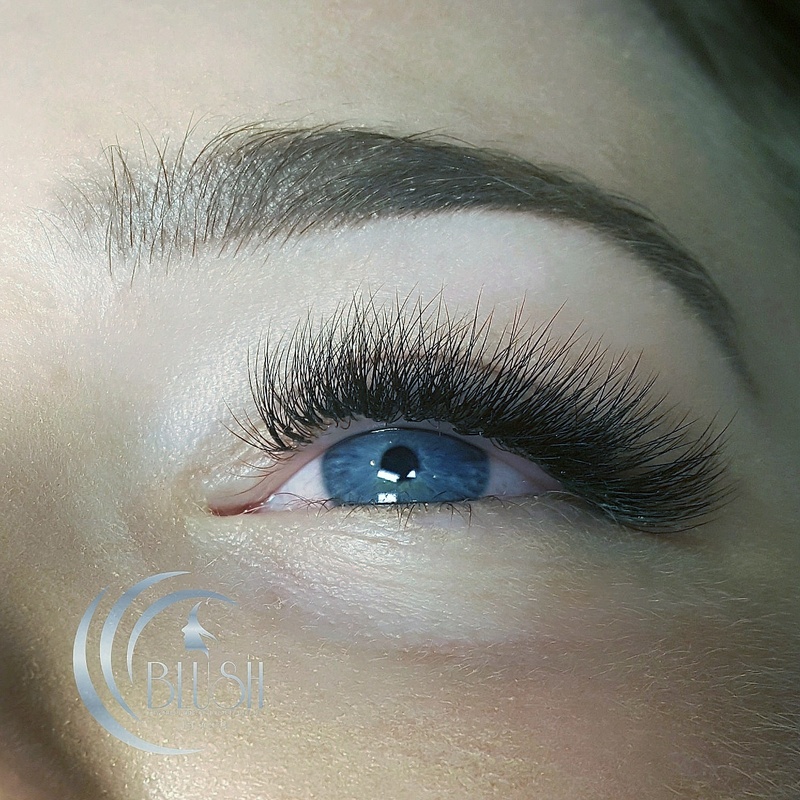 The most popular are eyelash extensions with russian volume eyeashes and classic mink ones. Your skin is alive. Invest in your skin by choosing professional skin treatments tailored individually that will leave your skin clean, fresh and energised. Aestetic treatments range include peels, microdermabrasion, mesotherapy, microneedling, anti wrinkle injections and dermal fillers. “Love my new brows! Very comftable and descreet enviroment. Will always use Blush Beauty so pleased !x”Recommended! 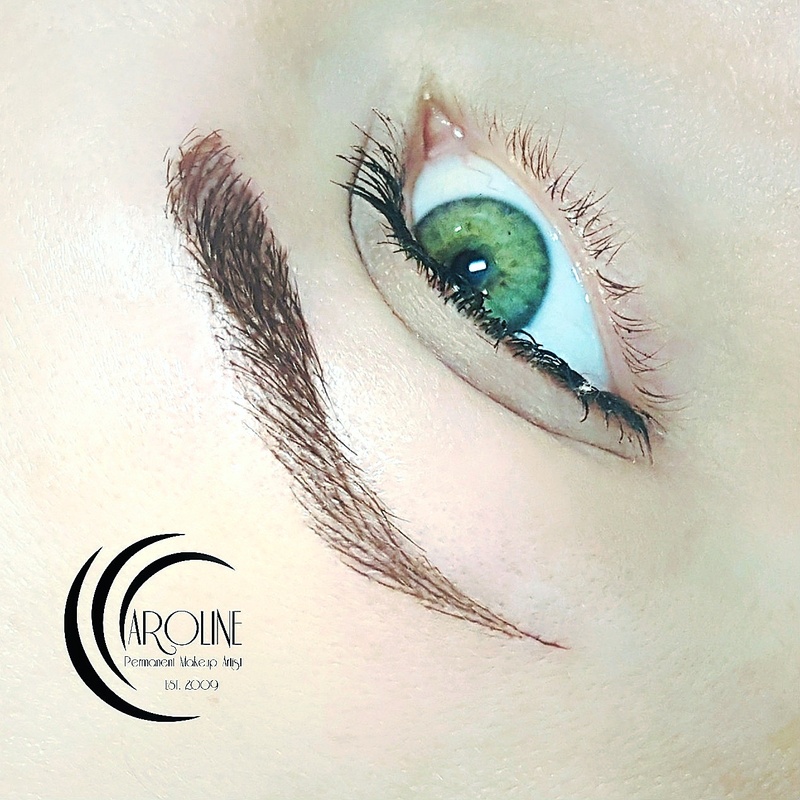 “So pleased with my eyebrows – Caroline is very professional and makes you feel at ease. 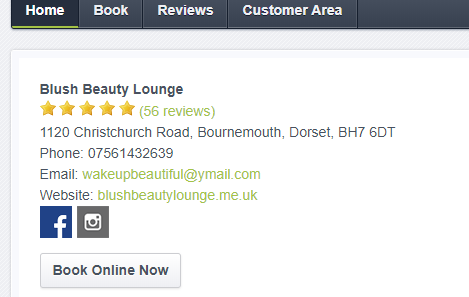 Highly recommend Blush Beauty Lounge.” Recommended! 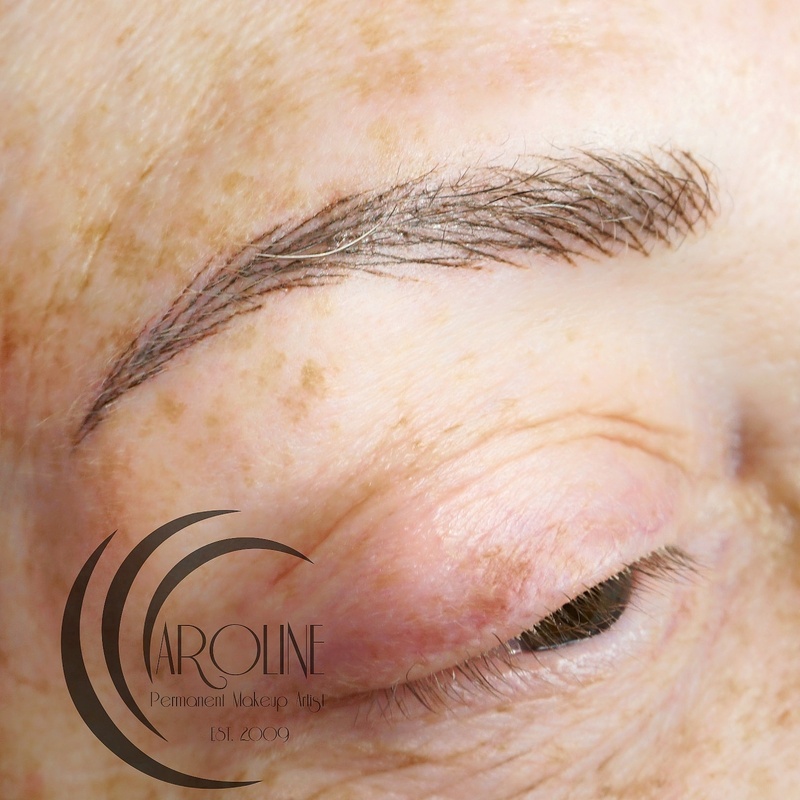 “Thanks Caroline for giving me some lovely eyebrows. 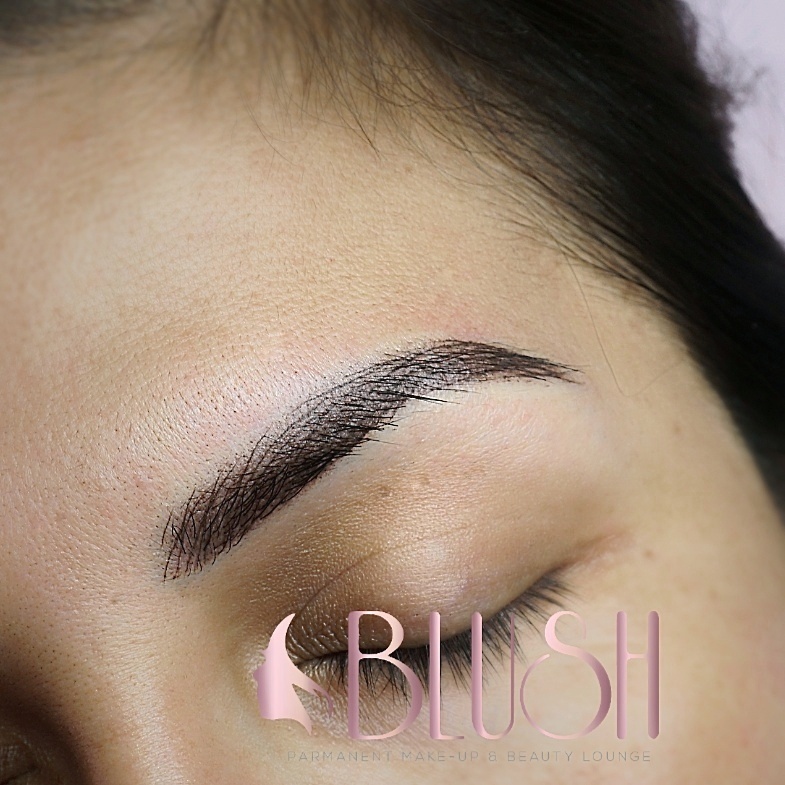 Microblading was a bit painful but definitely worth it, as it looks like hair. Healed beautifully and felt more confident immediately. Thank you.”Recommended! 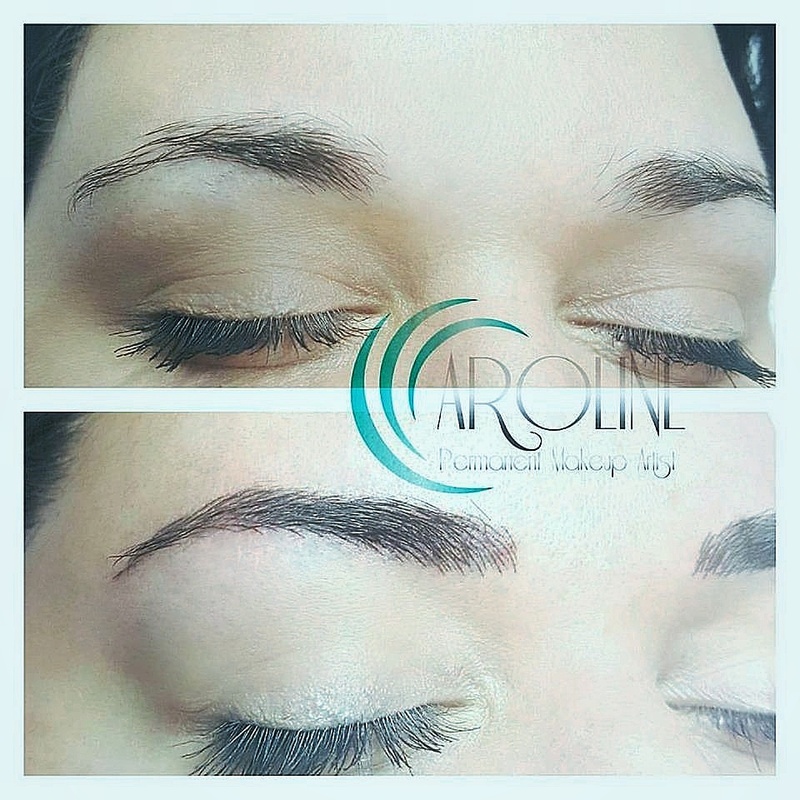 “Caroline is a complete professional and has given me amazing eyebrows! 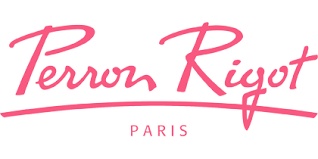 Thank you Caroline-5stars!”Recommended! 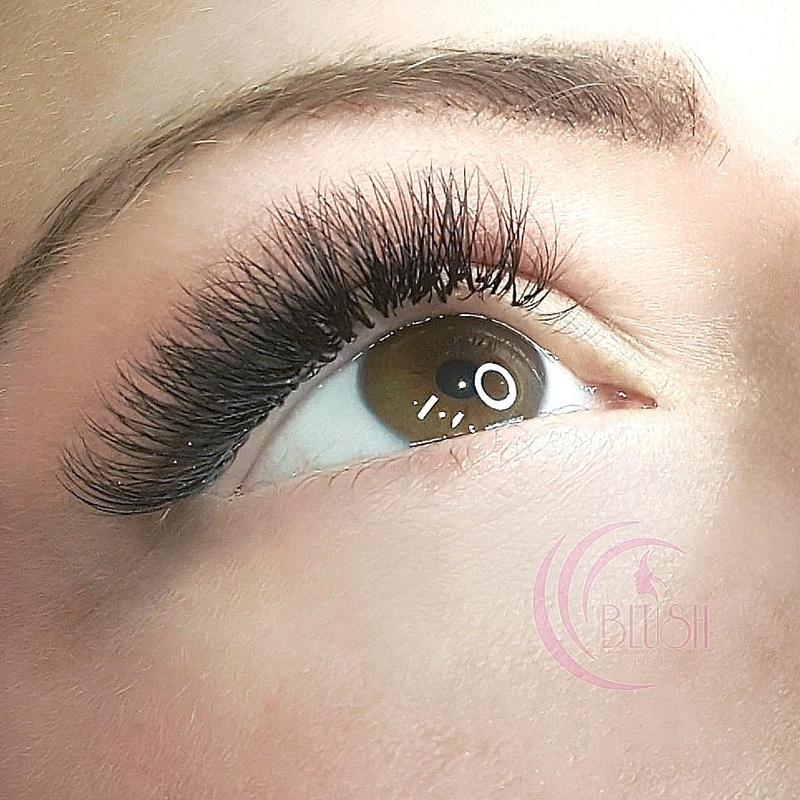 “Amazing 3D eyelashes, lovely relaxing atmosphere and friendly service. 5 stars. “Recommended! 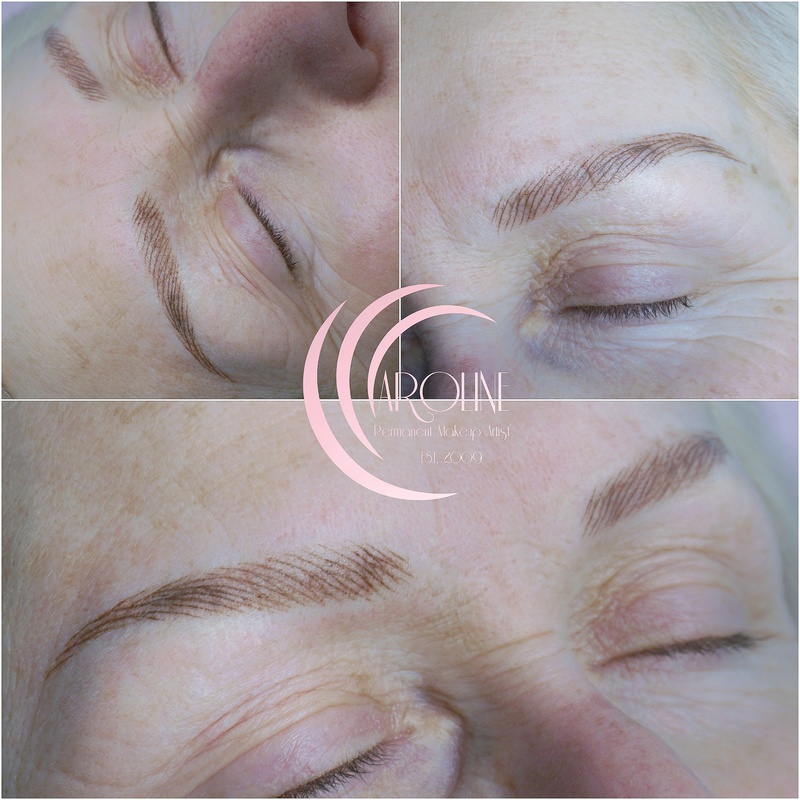 “Thank you Caroline really pleased with my stroke effect eyebrows. Highly recommend.”Recommended! “My eyelashes are beautiful. I will be returning for more.”Recommended! “Can recommend anti aging facial. 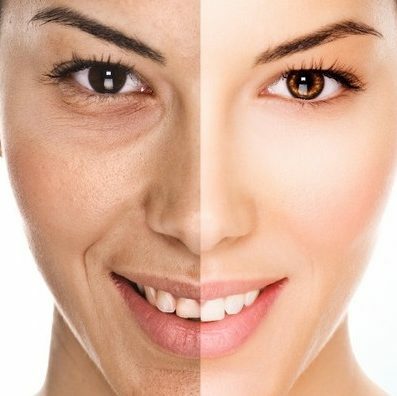 The inclusive peel and retinol serum added to my skin made my fine and deep lines far less obvious.”Recommended! 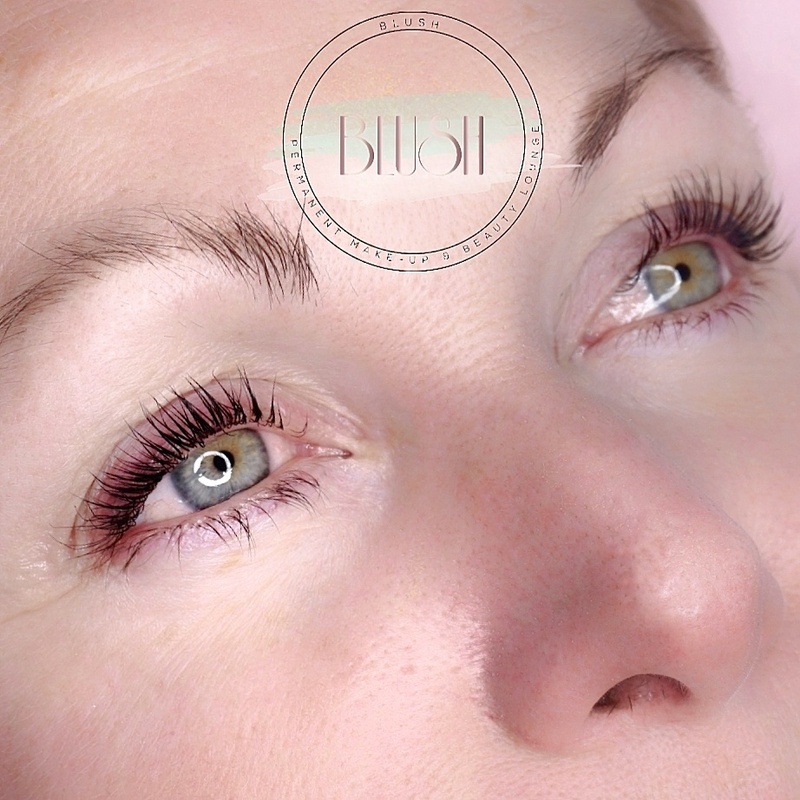 “I am delighted with my LVL lashes the best lash treatment I have ever had and I’ve tried them all. 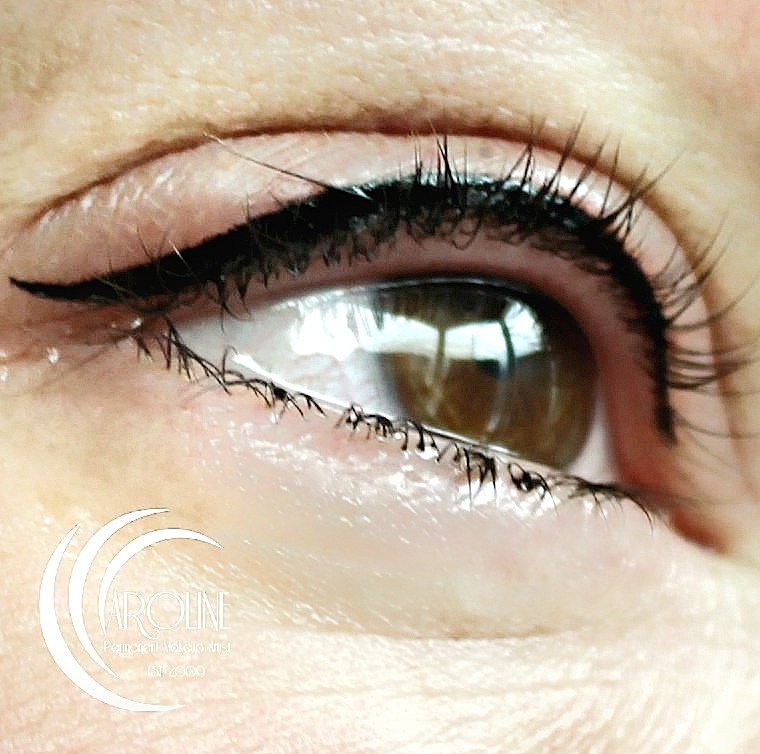 Great for the more mature lady where eyelids tend to droop, lifts and separates perfectly. 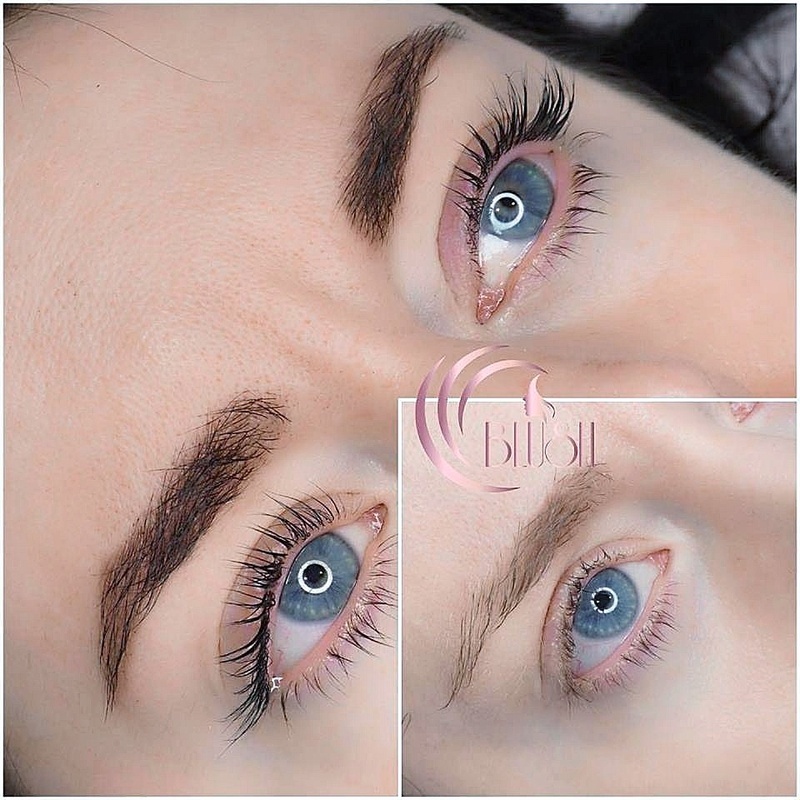 I highly recommend Caroline for her honest advice and professionalism not only for the lash treatment, for the permanent make-up sessions I have had too! These include lip liner, lip blush, eyeliner top and bottom and brush stroke eyelashes, she even chose the colour. My eyebrows had been done a few years before and needed corrective treatment I honestly couldn’t have asked for more. 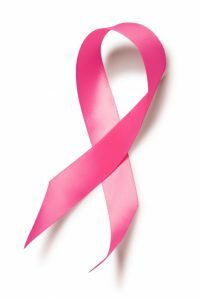 Caroline is a really nice person too I enjoy our chats and look forward to my treatments even more.”Recommended! “Caroline was very professional and a pleasure to be with for nearly 2 hours. 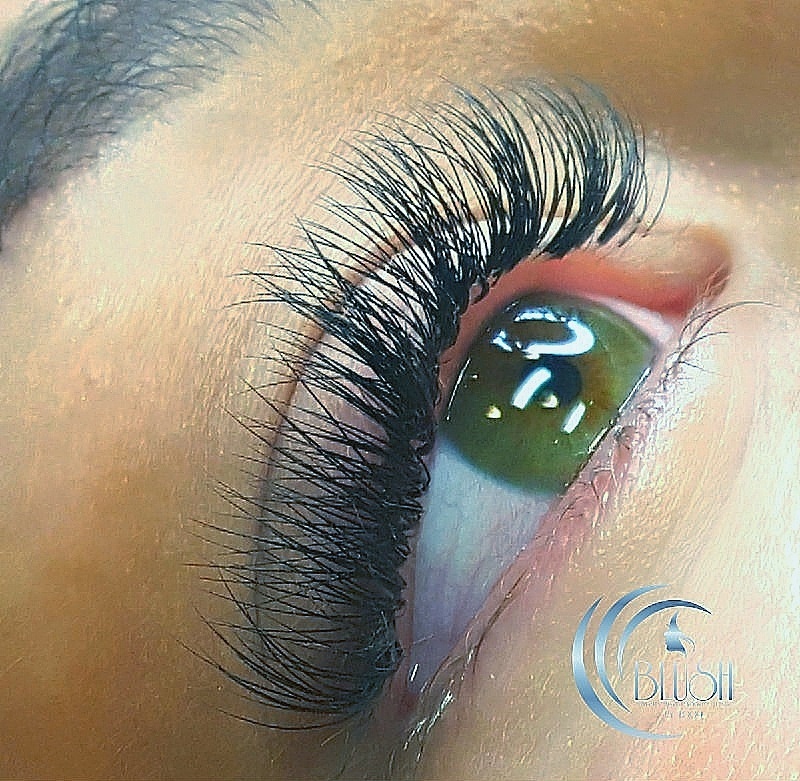 My 3D lashes look amazing!”Recommended! 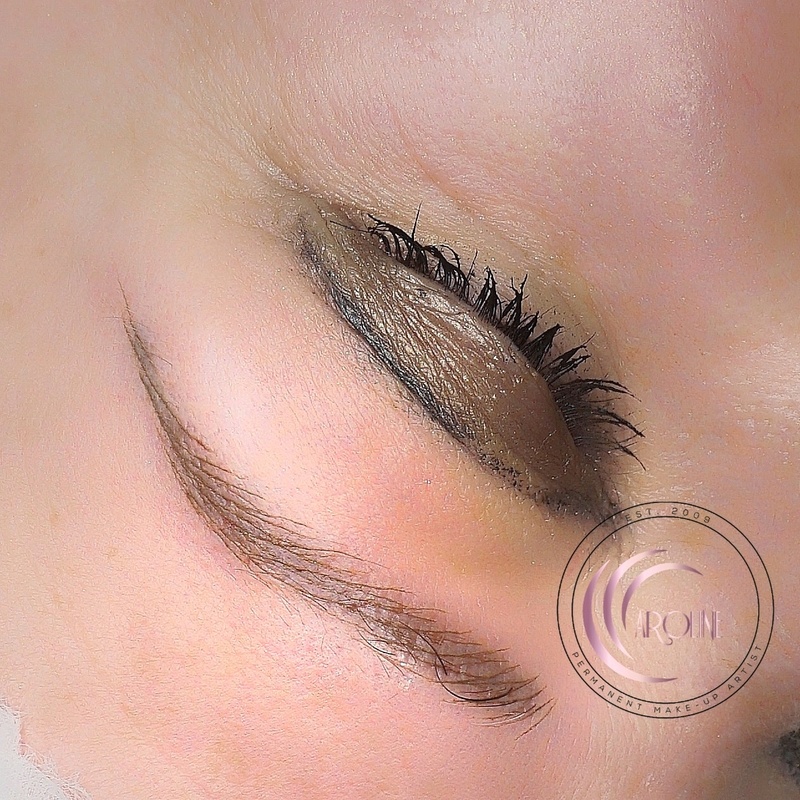 “Very pleased with my semi permanent eyebrows. Caroline understood the effect I was wanting and provided a relaxed and calming experience.”Recommended! 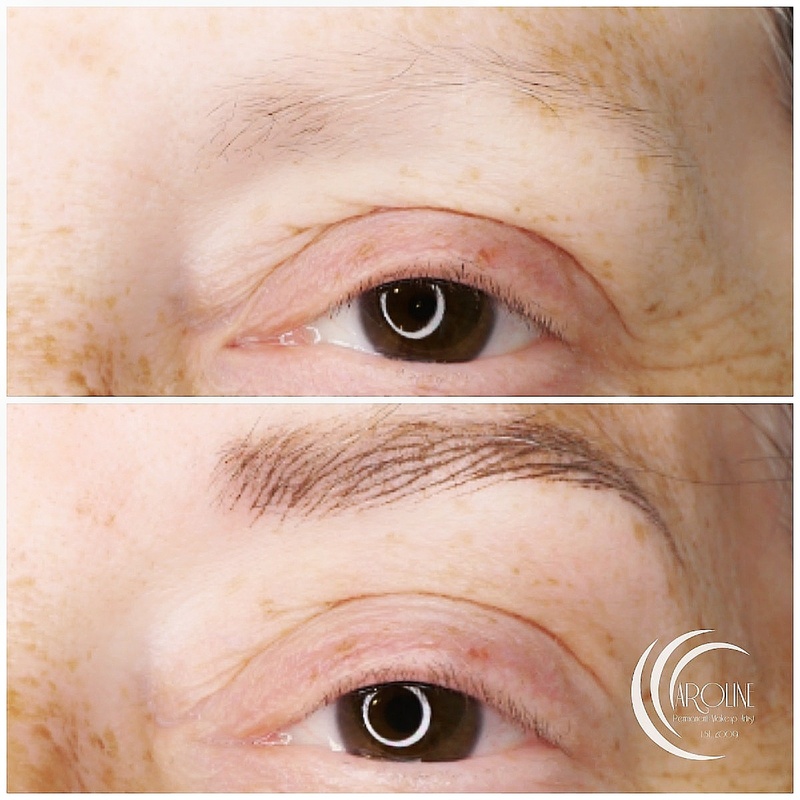 “I am very pleased with my hair stroke eyebrows. Caroline is very professional and you can trust her expertise. Thank you very much!”Recommended! 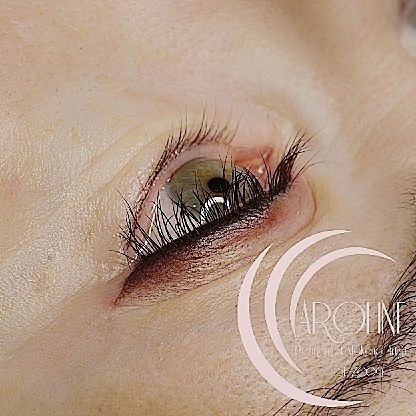 “I just want to thank Caroline for a wonderful job she has done with LVL Eyelash Lift giving me an instant eye lift and looking a bit younger . It was a pain free procedure and didn’t take long to have them done. I’ m definitely coming back for next LVL lift . “Recommended! “Have been going to Caroline for several years and always find her polite and friendly. Look forward to visiting her new premises in the near future.”Recommended! “The thing I like about Caroline is she listens to exactly what I’m looking for and gives me lots of options. She is extremely professional and wouldn’t consider going anywhere else.”Recommended! “Caroline did such an amazing job! 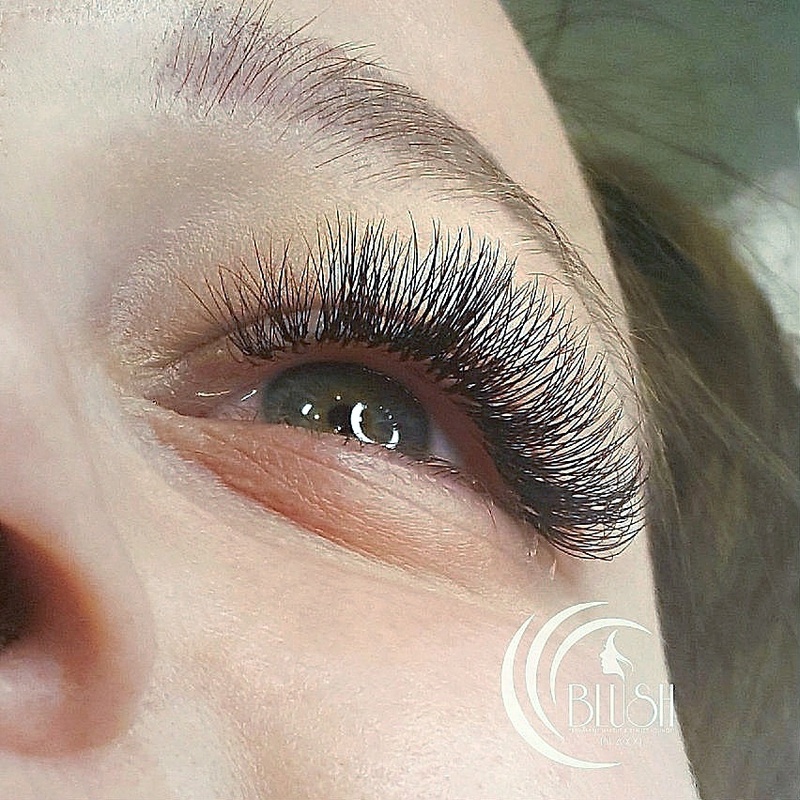 My lashes looked very natural and stylish – exactly as I’d wanted them to be for my wedding. Thanks :-)”Recommended! 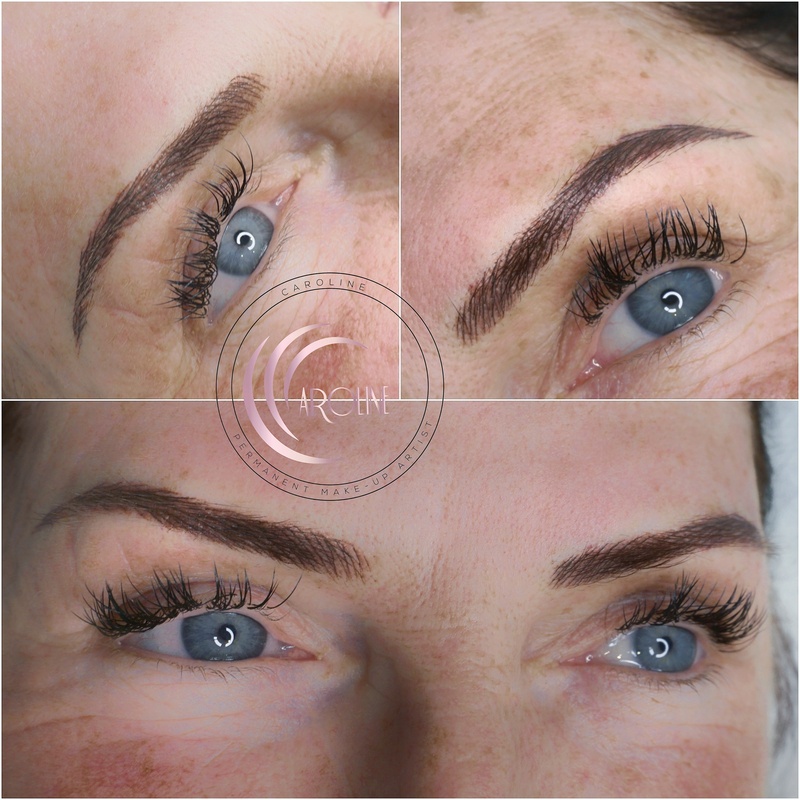 “Fabulous love my eyes Caroline was very professional and talked me through the whole process very please with the results Helene”Recommended! “Caroline is very professional and takes pride in her work. She makes you fee comfortable and at ease. 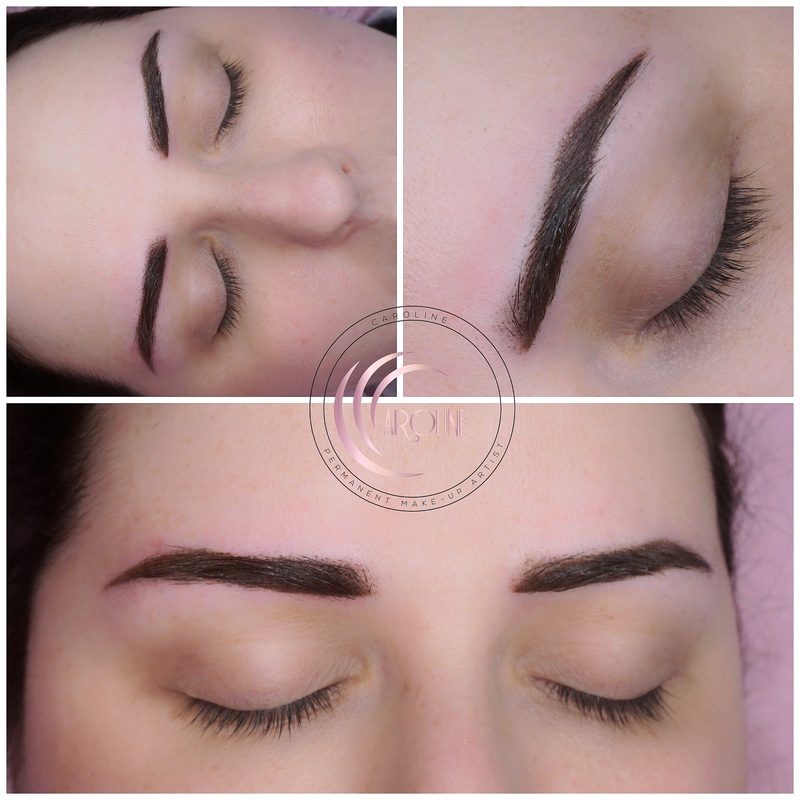 This wss my third visit for brows, they really look natural which is important as mine are so sparse. Thank you Caroline, I love my brows. “Recommended!